The Goshen High School athletic department Summer Sports Performance Program is open to all 2012-13 GHS students. All are encouraged to take participate, but must have participated in a sport during the 2011-12 school year or have a new physical dated after April 1, 2012 on file in the GHS athletic department. This program is designed to help student-athletes improve their overall athleticism and promote team building, while respecting the time commitment of multiple sport student-athletes. By offering the program several times/day, head coaches are able to schedule their sport specific training adjacent to the Sports Performance sessions. The GHS coaching staff, under the leadership of head boys track & field coach Brock Maust, will lead sessions every Monday – Thursday starting May 31 continuing through July 26. You may also contact Coach Maust at bmaust@goshenschools.org with any questions. There can be no sessions during the week of July 2nd – July 8th, as that is the IHSAA mandated moratorium week. 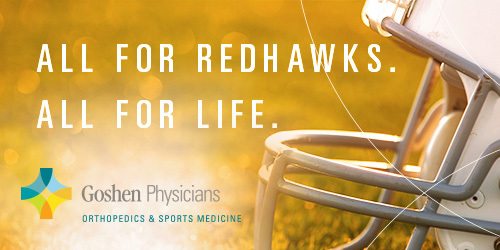 **Multiple sport athletes are encouraged to participate in at least 3 days of sports performance training. Coach Maust will take attendance at all sessions and communicate your attendance with all head coaches. Your head coach will know that you are participating. If you have a conflict with the time listed above or going to sports performance with teammates from another sport, it will be documented. **You should not do more than one sports performance session/day. 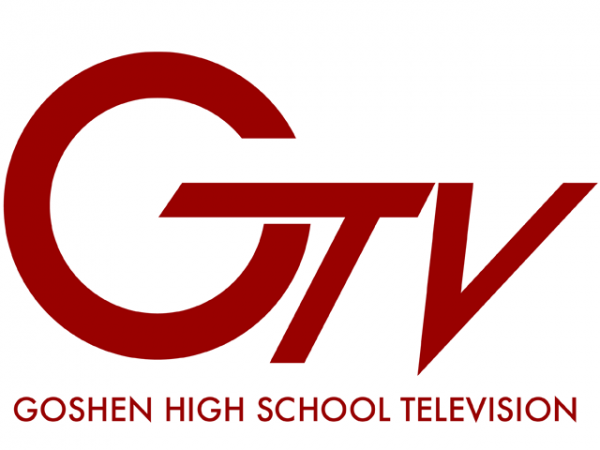 Goshen High School has been named by US News and World Report as one of the best high schools in Indiana and the nation, coming in with a ranking of 12th in the state and 1,268th nationally. 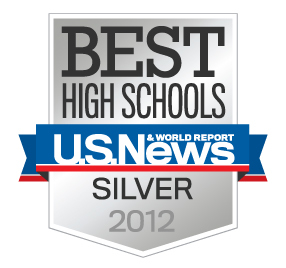 The listing information on the US News site can be viewed by clicking on the Best High Schools badge.